Great infographic from Het Nieuwsblad of the top-10 breadwinners from this season’s inte.. 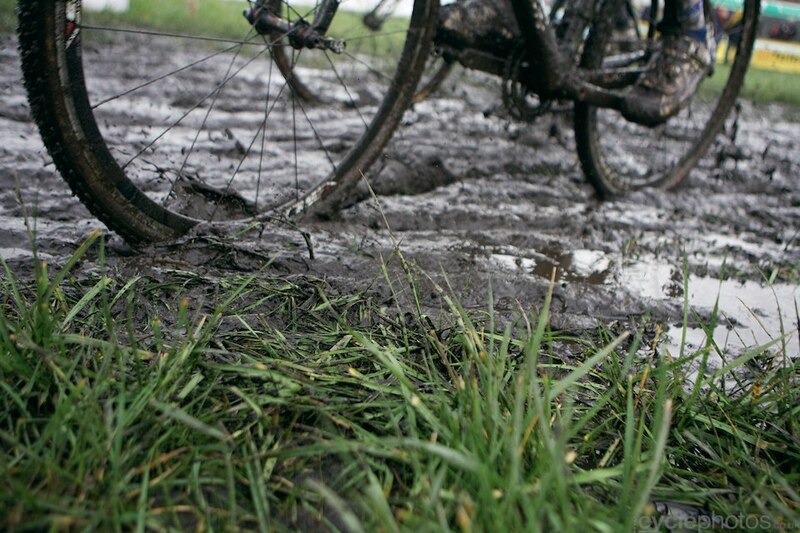 The Oostmalle cyclocross race is always a funny one. On one hand, it means the season is over, I resume to be a normal human being and..
Having been doing this for almost ten years now, I should have learnt not to take good weather for granted. But when I left the hotel .. Enjoy the photos of the penultimate Superprestige race from Hoogstraaten, just a quick note for now, as I have a ferry to catch. We’re being evicted from the press office and you’re coming here for the photos anyway, so here are the photos of today’s races. This .. When it was announced that the women’s race would be held on Saturday at the Cyclocross World Championships in Hoogerheide, it seemed ..
!–END MERCHANT:merchant name Evans Cycles from ..
!–END MERCHANT:merchant name Chain Reaction Cycles f..
!–END MERCHANT:merchant name Evans Cycles from affiliatewindo..